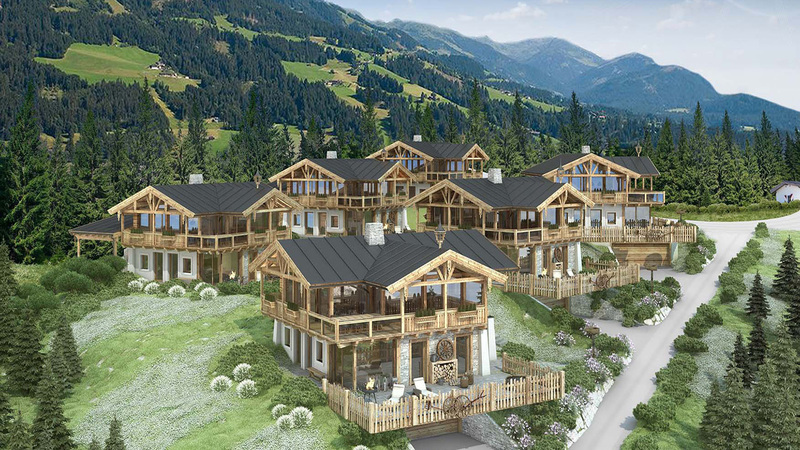 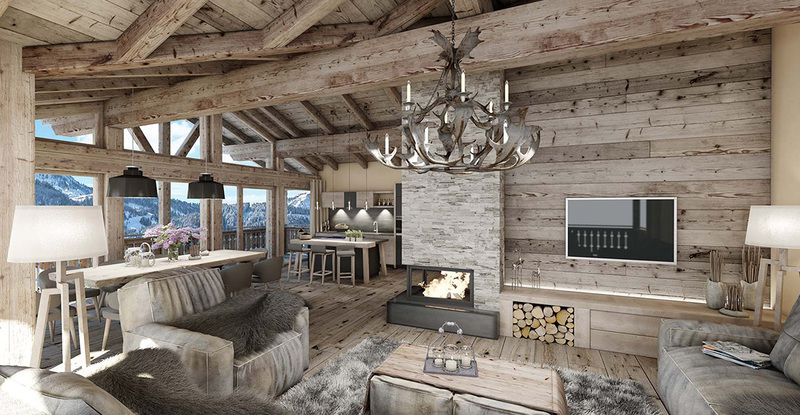 Just six prestigious chalets within the traditional village of Hollersbach, each Hunting Lodge Chalet will enjoy luxurious interiors and picturesque views. 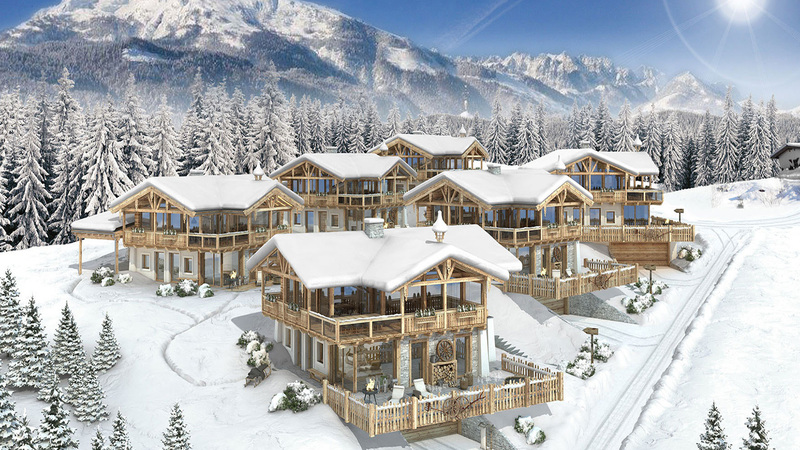 Offering three or four bedrooms, all are filled with hardwood, natural stone and state of the art kitchens. 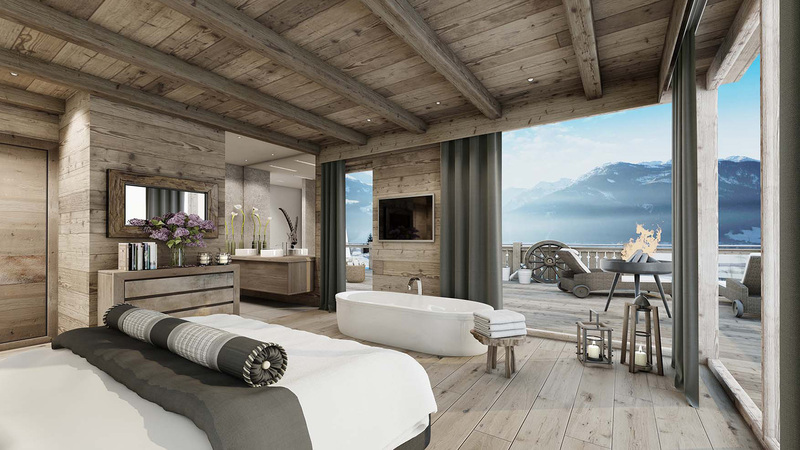 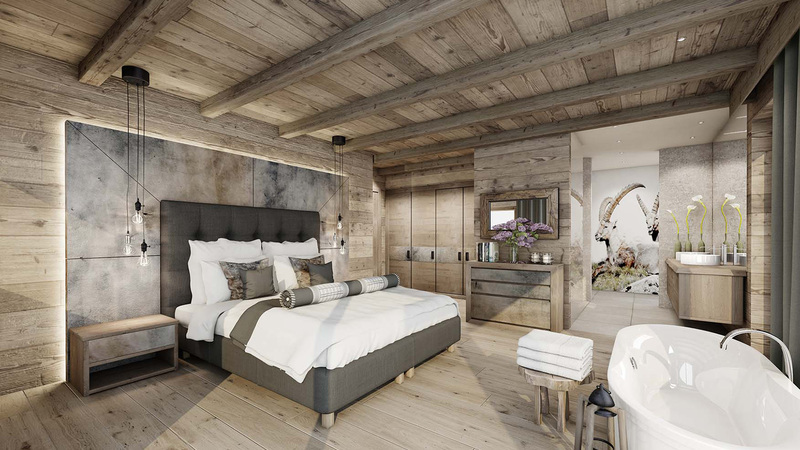 Owners will benefit from floor to ceiling windows, filling the chalets with natural light, as well as being able to relax in their own private wellness area including a sauna and hot tub. 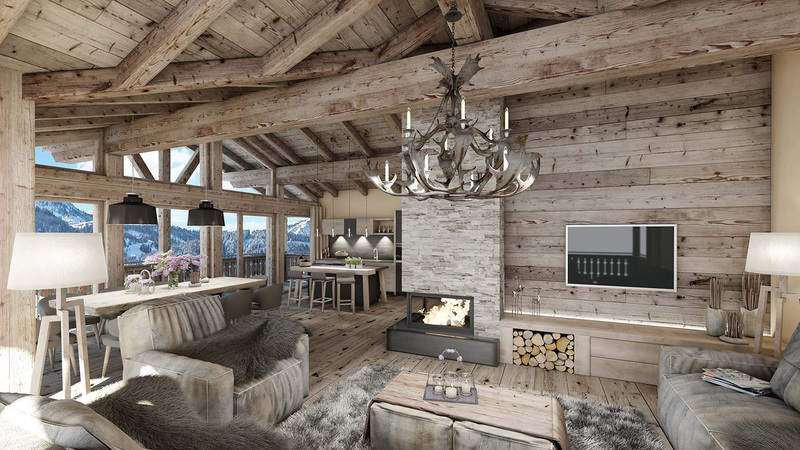 In the basement there will be parking for two cars, a storage cellar and room for a ski or wine room.